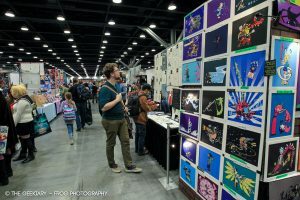 On the first weekend of March, Fan Expo took over Vancouver Convention Centre for three days to celebrate pop culture in a relaxed atmosphere. 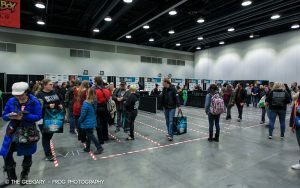 If you have ever been to Fan Expo Dallas or Toronto, Fan Expo Vancouver is far from it. The convention is much smaller, which is great for the attendees and the guests. No one is rushed, the lines are short, and you can easily find a seat at a panel. It is a really chilled and calm experience. 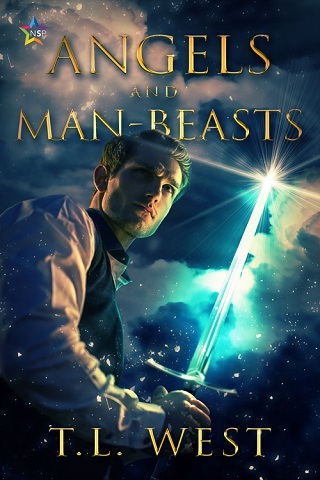 I found that this 2019 edition lacked a bit in vendors and artists, but the scheduling of the con explains it. Fan Expo Vancouver used to be in spring many years ago. A few years back, they moved it to fall, and now they have decided that spring is the best period. Which means that in the last six months, there have been two Fan Expos. I love conventions, but even I find it a bit much. Apparently, I was not the only one as the convention saw a lot less people than usual. My understanding is that Fan Expo received a lot less vendor applications this year and many attendees did not have the funds to pay the entrance tickets so soon after the 2018 edition. Thankfully, that did not stop the organizers from offering a great experience. Let’s start with the guests. The headliners were pretty good in my opinion, considering the size of the con. In the past, there has been quite a bit of grumbling from attendees about Fan Expo always inviting CW guests instead of more international ones. I can’t lie, I get it. Why would I pay to meet Grant Gustin or Stephen Amell when I can see them on set 15 minutes away from the Convention Centre? This time, they managed to book a better variety of guests that satisfied everyone. The celebrity guests were the cast of The Flash (Tom Cavanagh, Carlos Valdes, Robbie Amell, Danielle Nicolet, Hartley Sawyer), the cast of Riverdale (Madelaine Petsch, Marisol Nichols, Mathalie Boltt), the cast of Gotham (David Mazouz, Sean Pertwee), the cast of DC’s Legends of Tomorrow (Brandon Routh, Courtney Ford), the cast of the Princess Bride (Cary Elwes, Wallace Shawn), Billy Dee Williams (Star Wars), George Takei (Star Trek), Pom Klementieff (Marvel Guardians of the Galaxy), Khary Payton (The Walking Dead), Juliana Harkavy (Arrow), Mehcad Brooks (Supergirl), Pamela Anderson (Baywatch), Mark Sheppard (Supernatural) and Teryl Rothery (Stargate SG-1). They also invited several voice actors: Linda Larking (Aladdin), Paige O’Hara (Beauty and The Beast), Josh Keaton and Kimberly Brooks (Voltron), Gaku Space (Overwatch) and David Hayter (Metal Gear Solid). As is the norm for every convention nowadays, Q&A panels, photo ops, and autographs with the guests were available all weekend. 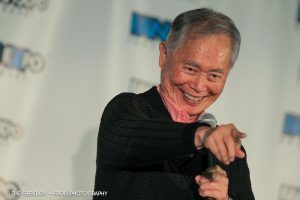 The main headliner of the convention was George Takei, well-known for his role in Star Trek. Since then, he has become an advocate for Asian Americans, the LGBT+ community, and social justice causes. He is currently in Vancouver to shoot a 10-part TV series on the internment of Japanese Americans in the USA during the war. Takei did not need a host for his panel and performed for the audience for an hour sharing jokes, anecdotes, and stories about his life. The Flash panel was very entertaining, the cast preferring to joke around than answer questions. We learned that they all loved mini-donuts, and we did not learn whether Carlos Valdes was leaving the show at the end of the season. I don’t watched Riverdale but was intrigued by the flow of young girls rushing to get a good seat, so I sat down for a bit of their panel. 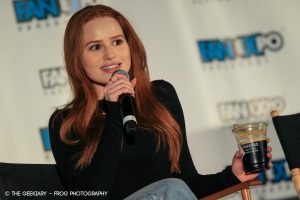 I am still not sold on the show, but Madelaine Petsch provided some great entertainment. She was very funny, direct and insightful. She talked a bit representing the LGBT+ community on screen through her character, Cheryl: “I feel honored and blessed. I feel a large responsibility to represent the LGBT community properly and bring the character to light the right way”. There was one guest I did not expect at a convention: Pamela Anderson. 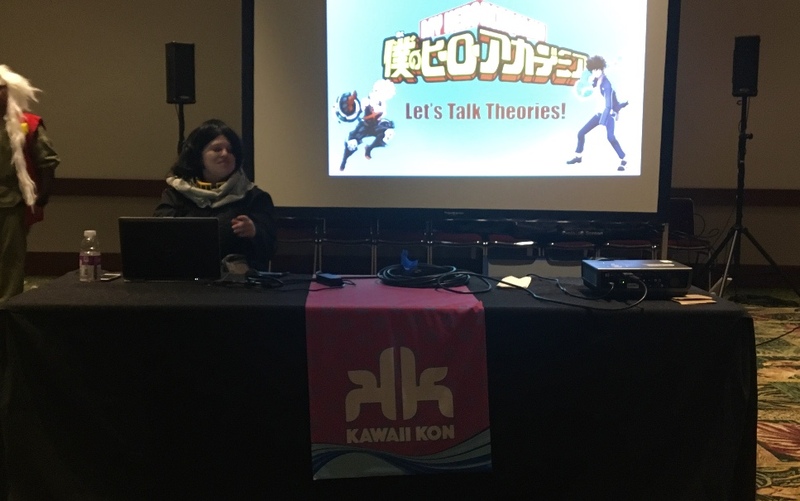 Like everyone, I have a specific image of her in my mind without really knowing who she is besides the infamous red swimsuit, so I wanted to attend her Q&A session to make my own opinion of her. Her panel was insightful and very positive. She talked a lot about her activism for the environment, animal rights, and AIDS fundraising. She seemed very down-to-earth and well aware that she got lucky career-wise. But the convention was not only about the celebrity guests as there were a number of fun activities taking place, like a cosplay contest, video games tests and for the first time ever, the Geekiest Citizenship Ceremony in partnership with Immigration, Refugees and Citizenship Canada. 50 new Canadians were welcomed to the country during this special event. As someone who is hoping to become a Canadian citizen in the future, I hope I will get to participate in it. What better way to celebrate than being sworn in surrounded by fellow nerds and stormtroopers! The convention was well-organized with regards to tickets sales, lines ups, floor plan, photo ops, etc. I know most of it is due to a smaller crowd but there were barely any waiting times for activities. The volunteers were very efficient in handling attendees. Special shout-out to Epic Photo Ops, who always make the photo op experience smooth and enjoyable. 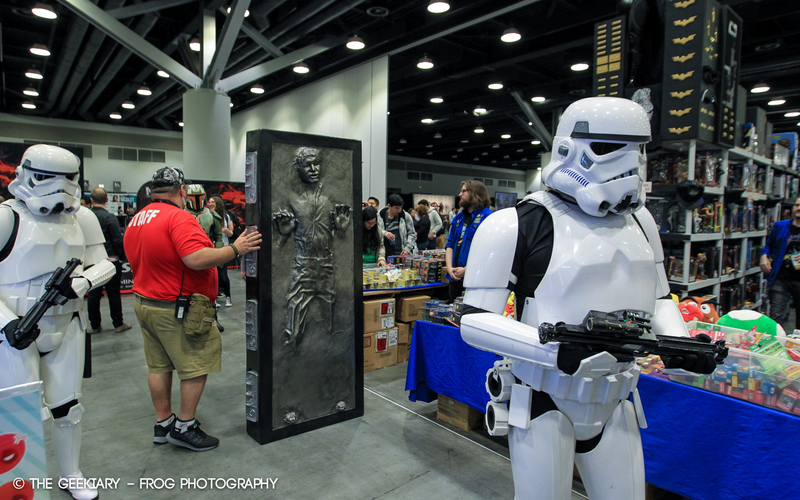 All in all, Fan Expo Vancouver was entertaining and certainly exhausting! The event provided a fun retreat to the land of fandom, away from reality. 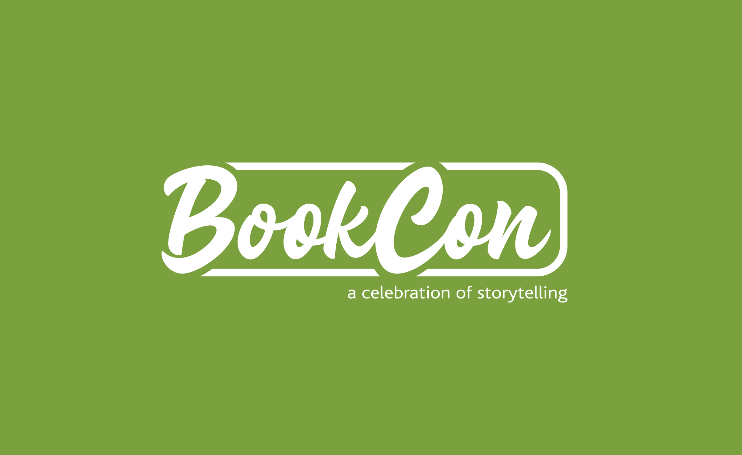 Next year’s edition is already planned for February 12th to 16th, 2020. Previous:Entire “Now Apocalypse” Season 1 Dumped On Streaming! 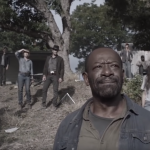 Were The Ratings That Bad?